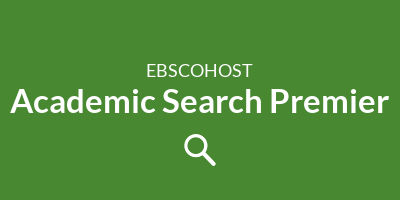 Academic Search Premier offers the full text for over 4,000 scholarly journals, including peer-reviewed titles. 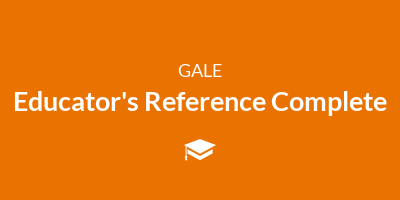 This multidisciplinary database covers virtually every area of academic study. Over 600,000 biographies on the world's most influential people. 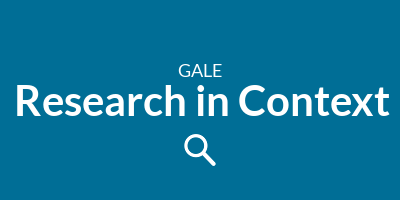 Search for people based on name, occupation, nationality, ethnicity, birth/death dates and places, or gender as well as keyword and full text. Over 1,000 educational periodicals provide research and reports for education professionals, teachers, and college students. Covers topics in a wide range of educational specialties from pre-school through college. Includes administration, funding, and educational policy data. Britannica Online contains comprehensive content for everyone - from elementary students to college students, from business professionals to curious seniors. 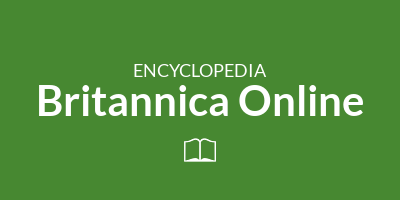 Whether it's frogs or physics, gardening or geography, Britannica Online covers it all. 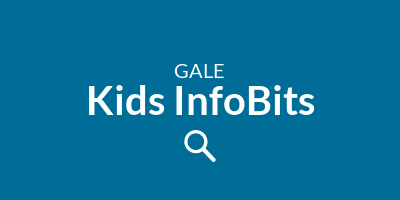 Designed to help kids explore and gain comfort with database searching. 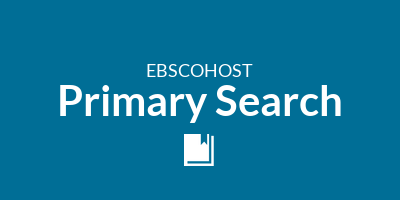 Provides elementary school level content on a broad range of subject categories including: animals, arts, geography, health, literature, people, social studies, technology, and more. Filter by content and Lexile level to match your child's reading level. 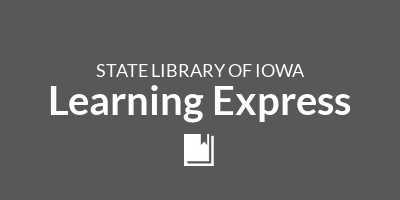 Learning Express Library contains skills development assistance and practice tests, such as GED, ACT, SAT, LSAT, GRE, GMAT, and TOEFL. There are also practice tests for civil service jobs, EMS, firefighter, law enforcement, and the military (ASVAB). 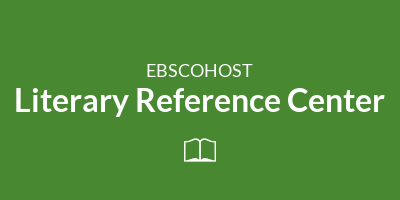 Literary Reference Center Plus provides students and teachers a wide variety of literary reference works to meet their homework and study needs. Contains critical essays on hundreds of widely studied books including plot summaries, analysis, and author biographies. 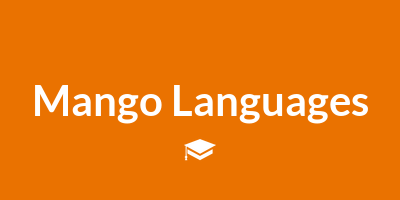 Mango Languages teaches conversational skills for a wide variety of languages including Spanish, French, Italian, Vietnamese, Arabic (Levantine), Chinese (Mandarin). 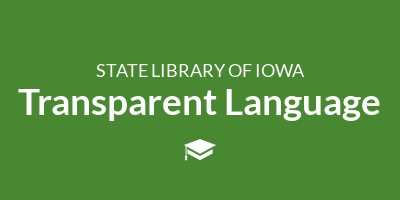 Thirteen ESL courses include from Spanish, from Vietnamese, and more. 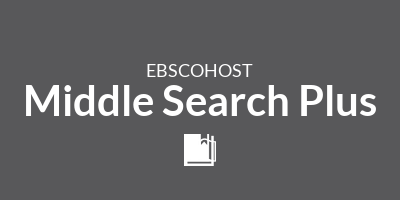 Designed for middle school students, Middle Search Plus provides full-text content for popular periodicals geared to pre-teens and teens. 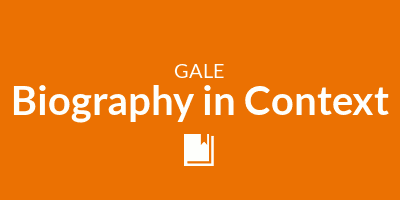 Contains primary resources, reference book content, and an expansive image collection. Specifically for kids, this resource contains the full text for popular elementary school level magazines along with photos, videos, flags, and maps. Use Advanced Search to filter content to match your child's current reading level. Created for middle school students, this product provides information about literature, science, social studies, history, and social issues. Includes 300 Topic Pages. Information is presented via text, images, audio, and video. Includes a mobile-friendly interface. Interact with qualified online tutors to who can assist students K-12 with Math, Science, Social Studies, and English questions. 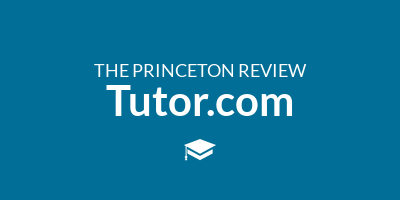 The live tutor service is available from 2:00-11:00 p.m. seven days a week. The Skills Center is available 24/7. ¿Se habla Español? You may switch from English to Spanish upon arriving at the welcome screen. 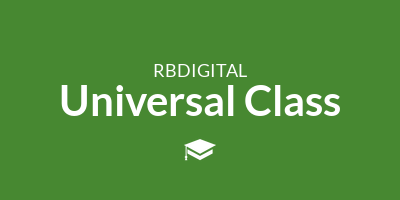 This online educational service provides access to over 500 continuing education courses that can help support your personal interests and professional needs.